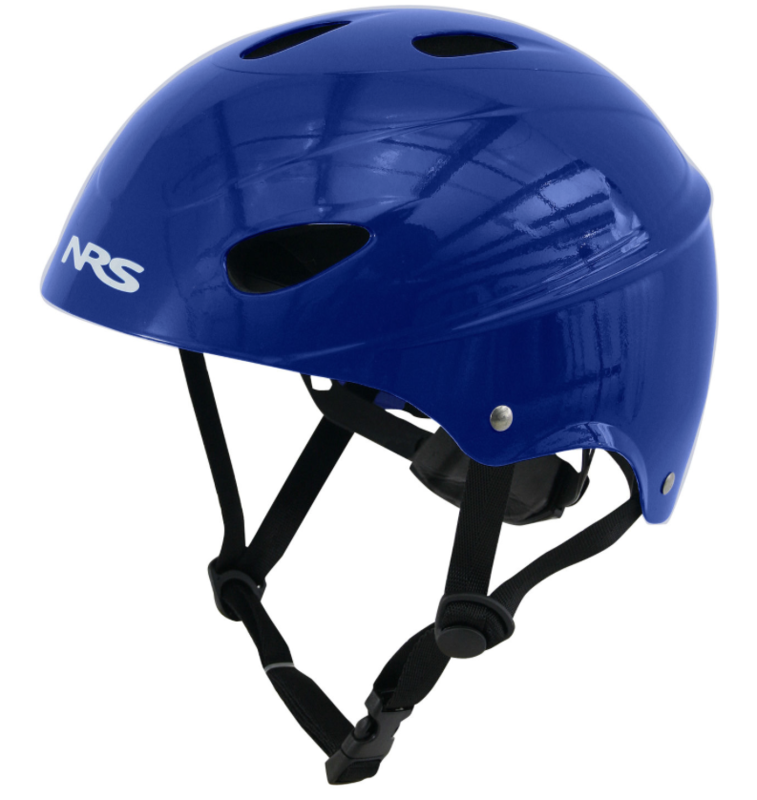 A simple helmet available in 2 shell sizes with adjustable inner cradle to ensure a great fit what ever size your head is. The AP4000 is a bit of a classic hat. It is a great first hat and is perfect for group or centre use. The classic design includes and easy to adjust cradle and water resistant foam lining, good ventilation and drainage and is available in two sizes.